Here is an odd piece that I have found - any idea what it is? 2x2 plate is shown for scale. Watch the classical use of it here. Here's a recent post of some unorthodox uses of the Separator tool. 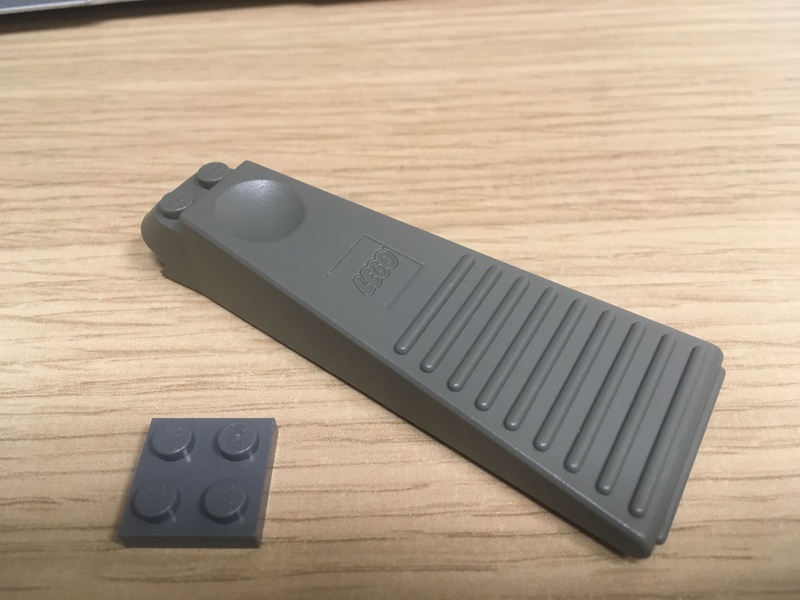 To expand on a previous answer, it is the original brick separator that was produced between 1996 and 2011 in two colors. It was replaced in 2012 by a different part with the same name and purpose but slightly different features. Not the answer you're looking for? Browse other questions tagged part-identification piece-information or ask your own question. 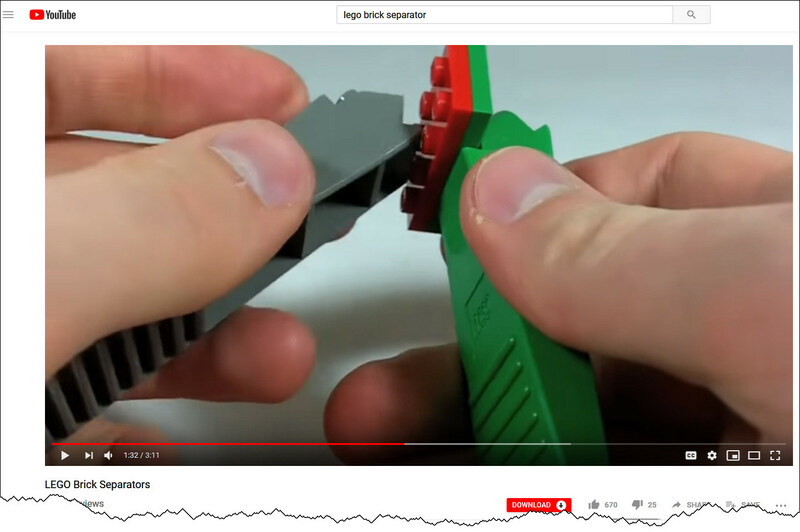 What are some creative uses of the orange brick separator tool? What set is this brown (wall?) element from? What is this yellow hinge piece named? Is this skateboard piece LEGO? 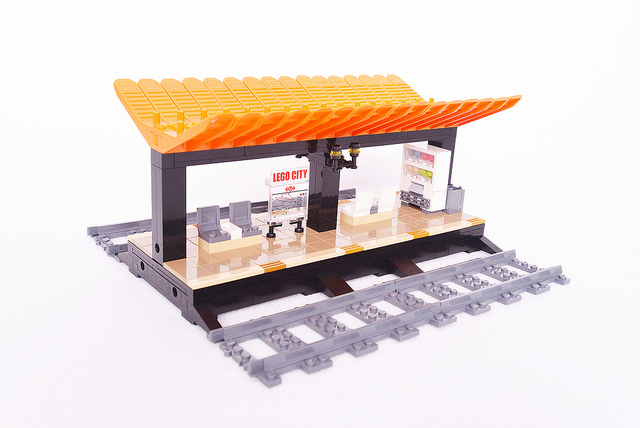 What's the circle piece in this MOC? What ball-joint cup piece or configuration of pieces is shown in this render? Can you identify this piece and sets it may come from? What is the writing on this map tile? What is this piece slightly longer than a 2x2 plate with grooves and a hole? What is this 2x4 brick with a 2x3 rounded plate with hole attached?